Igor Feodorovich Stravinsky was born in the small holiday resort of Oranienbaum, near St Petersburg on June 17th 1882. After the death of his father, Stravinsky was introduced to the musical circles of St Petersburg by his teacher, Rimsky-Korsakov. 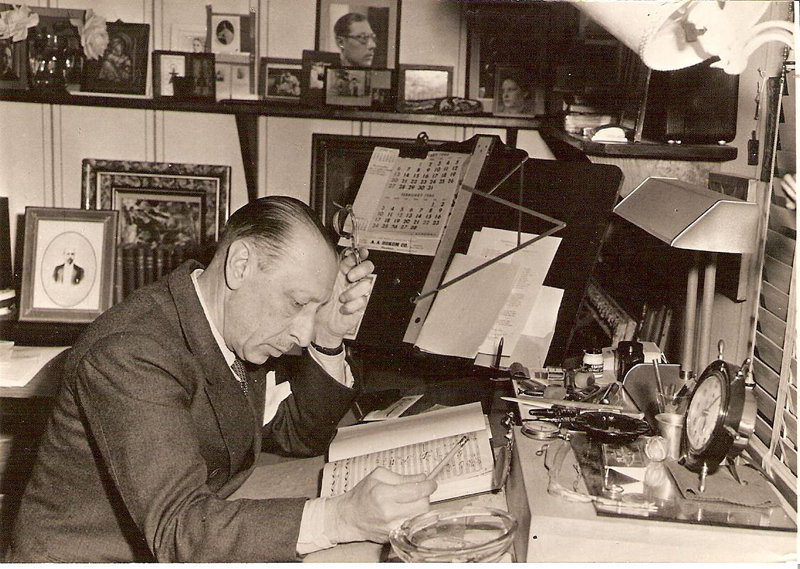 During the First World War, Stravinsky took refuge in Switzerland, then in France. He spent the second part of his life in the United States where he obtained American nationality. During his life, Stravinsky used many musical styles, but had his own rhythmic and orchestral originality.